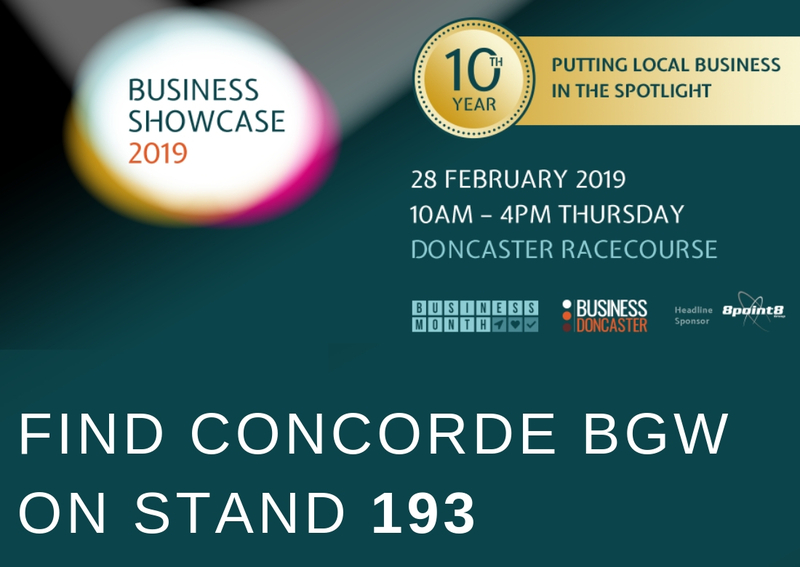 Find Concorde BGW at Doncaster Business Showcase 2019! Visit us on stand 193 and speak to some of the best and brightest interior designers in the hospitality industry! For the very first time Concorde BGW will be attending Doncaster Business Showcase 2019. The event is taking place from 10am to 4pm on the 28th of February at the Doncaster Racecourse and it's free to attend. The event has over 200 businesses exhibiting and typically attracts well over 1000 attendees so it is well worth popping in for a chance to meet new local supplier, clients and customers.